An attempt by Russia to protect the nation’s youth from homosexual exploitation has provoked threatening language from a homosexual German minister and warnings from the European Union, according to local and international media. 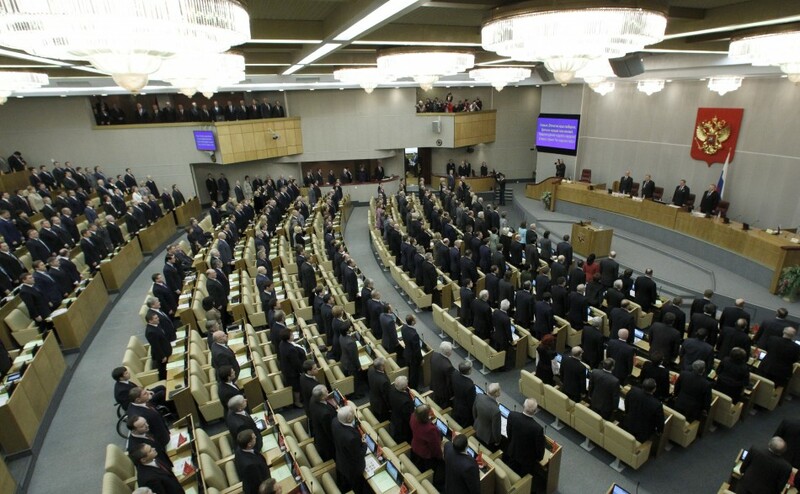 The law, which passed by an overwhelming majority of 388-1 with one abstention, is one of several being examined currently by the Duma to protect young people from sexual exploitation and fortify public morals. The national measure is reflective of similar laws that have been recently passed at the provincial level in Russia. The movement to ban homosexual advocacy is an example of generalized resistance among Slavic countries to western Europe’s and the United States’ intense promotion of practices those nations consider sexually deviant. 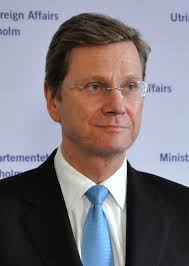 Germany’s openly homosexual foreign affairs minister, Guido Westerwelle, has spoken to Russian’s ambassador to Berlin, Vladimir Grinin, claiming that he is “personally disappointed” by the bill and has warned him that its approval would “complicate the relationship between Russia and Europe,” according to the Italian newspaper La Stampa. European Union foreign policy chief Catherine Ashton, a Labour politician, is also pressuring Russia to back off. “The implementation of this law could reinforce discrimination against lesbians, gays, bisexuals, transsexuals and intersex people as well as all those who support them and their choices, in particular by limiting their freedom of expression and their freedom of association and assembly,” she said on Wednesday. However, the bill’s main sponsor, United Russia deputy Dmitry Sablin, sees it differently. His sentiments are broadly shared by Russians, who support prohibiting homosexual propaganda by a majority of 86 percent, according to a recent nationwide poll by the government’s All-Russian Center for the Study of Public Opinion (VTSIOM). The same views have been expressed repeatedly by leaders of the Russian Orthodox Church, as well as Islamic and Jewish authorities in the country. Around 150 Ukrainians who profess traditional views on the family and sexual orientation, on Tuesday morning near the walls of the Verkhovna Rada (the Ukrainian parliament) demanded to exclude from the Ukraine-EU association draft agreement the clauses, obliging Kiev to legalize homosexual relations, reports Interfax. “Signing the Ukraine-EU association agreement in its present form means acceptance by the Ukraine of the obligation to follow the European policy of supporting homosexuality. Our demand is to exclude from the Ukraine-EU association agreement the reference to the 2000/78/EU directive which is for the benefit of the sexual minorities’ ideology,” said one of the organizers of the action, leader of the “Love against homosexuality” organization Ruslan Kukharchuk to the journalists. The participants of the action have also expressed their view that the Ukrainian authorities do not wish to protect the traditional family values. “In order to protect the family, it is necessary, at least, to include additional terms into the agreement which exclude implementation in the Ukraine of the directives and regulations of the European law, dealing with the family law and the public ethics and especially concerning sexual orientation. 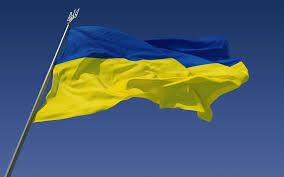 Making a step towards the EU, the Ukraine has a right to demand safeguarding and defense of its basic values. In the agreement there are stipulations from the side of the Ukraine on land ownership, forest use and notarial practice, but there are no reservations regarding protection of family, defense from imposition of homosexuality. Why has this subject been ignored? We want to hear the answer from the Ukrainian government, from the president administration, and the Verkhovna Rada deputies,” said a representative of “The Ukrainian parents’ committee” Alexander Skvortsov. Cultural imperialism pure and simple! Certain EU countries support “rebels” in Syria to kill Orthodox Christians and do nothing to protect them, while advocate “gay rights” in countries where gays are not being killed or persecuted, but have the freedom to practice their homosexuality unhindered. Ironically these are the same countries which do not impose on the EU or America their own culture, principles or values. Their only crime being, is to avoid the sexualisation of youth and preventing parades that seek to promote what ultimately is a private choice regarding lifestyle that also affects the survival of a nation. Go figure!